Award shows are interesting. We rarely submit to them anymore. But recently we were notified that we won the Best Graphic Design Firm 2019 – Chicago from an organization in England. We know we will be the best in Chicago this year. 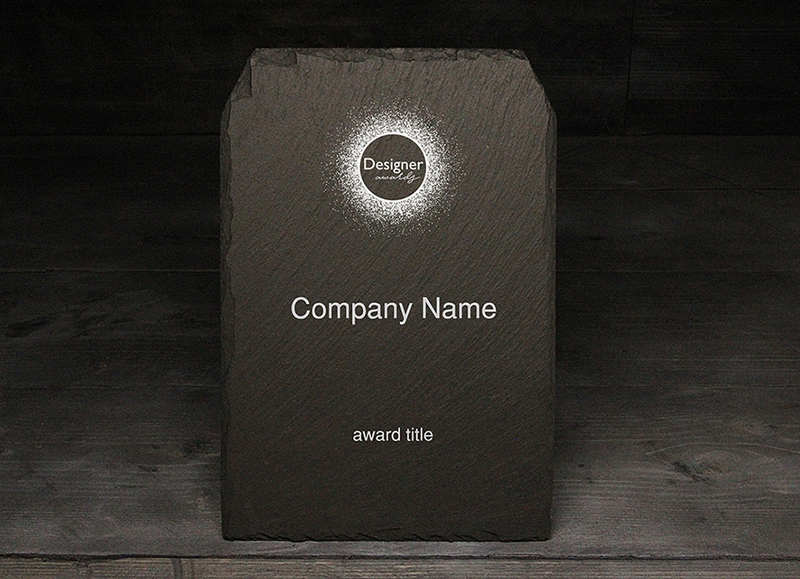 And to support that feeling I was offered a wide range of plaques, personalized press releases, a stylish slate trophy as well as “a bespoke package including all of the items you will need to promote the award on a grander scale.” So congratulations to us, I am hoping the slate is super bespoke!